February 2016 Please join us in celebrating the hope that St. Jude offers to so many many families. Crystal Lake Veterinary Hospital has just been presented with a Certificate of Appreciation. 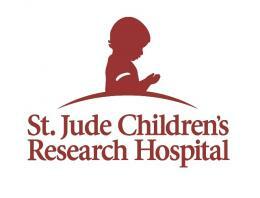 We received this in recognition of outstanding support in helping St. Jude Childrens Research Hospital keep its promises to children and families battling cancer and other deadly diseases.